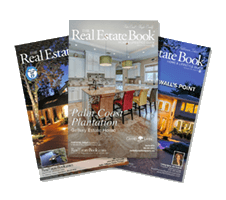 No matter what type of home you are looking for, with over 2 million listings updated daily, The Real Estate Book can help you find a place called…Home. Start your search today! 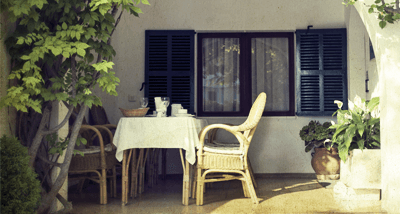 View information on homes for sale in your desired area. Search properties for rent & take a virtual tour. With over 40 years in business, we know real estate. We protect your information with a trusted and secure website. Fair Housing and Equal Opportunity partner. 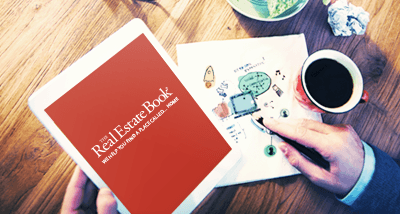 Click here to read real estate news, tips, ideas, and more.